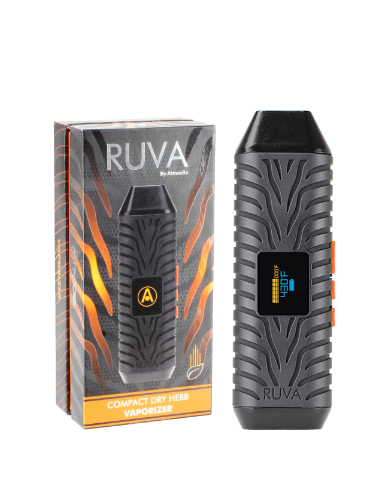 The Ruva Kit costs less than other comparable performing devices and has some extra features that are hard to find in portable vapes at $130 or less price mark. 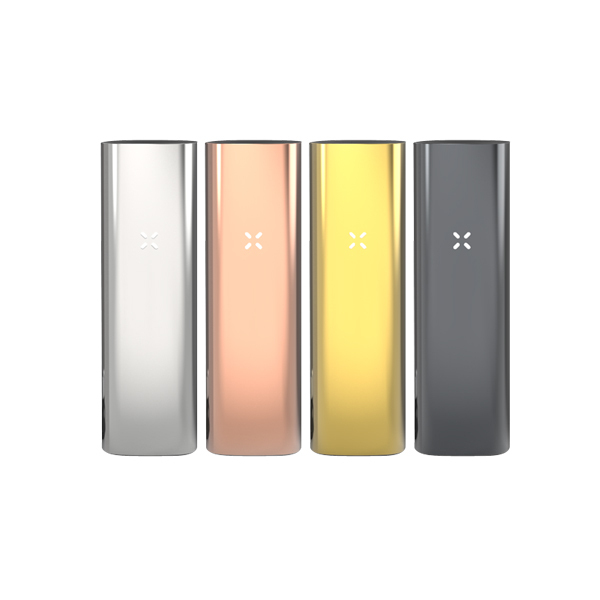 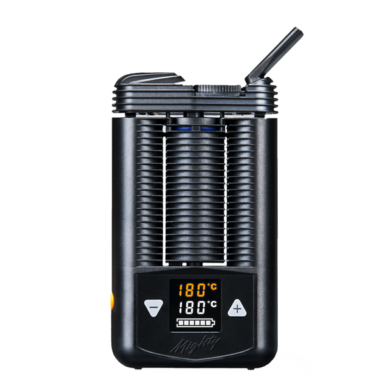 Atmos is a company known for selling affordable quality devices that can fit any budget. 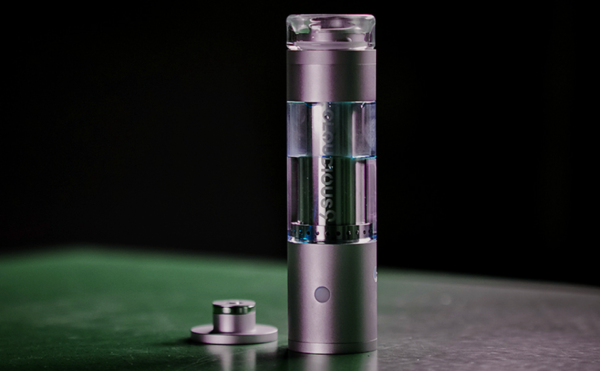 Continue reading our Ruva vaporizer review or if you’d like to get one for yourself you can do so by visiting the official site.